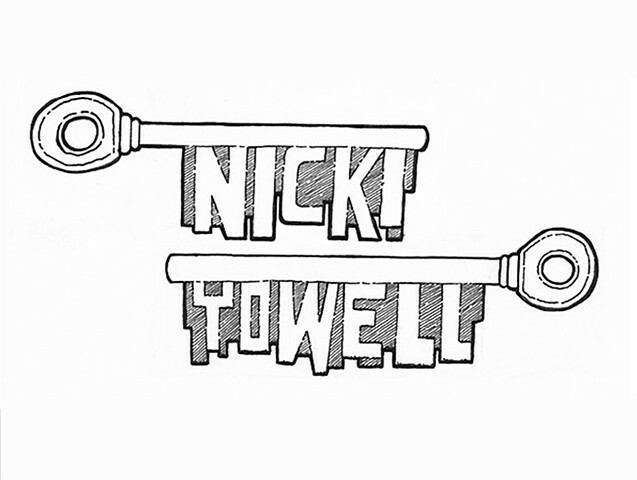 Nicki Yowell is a consummate creator with years of experience in digital content, feature writing, marketing, print production, graphic design, community organizing, and event planning. Nicki's affinity for writing and publishing began at an early age. After spending the whole of her childhood writing silly historical fiction novellas and working as an editor on her high school newspaper The Pursuit, she went on to acquire a Bachelor of Science in Journalism (BSJ) degree from the prestigious Scripps School of Journalism in 2009. Her education continued with a Master of Arts (MA) degree in New Arts Journalism from The School of the Art Institute of Chicago in 2011 with a thesis focusing on print media and independent publishing. Since then, Nicki's breadth of experience has ranged from producing content as a freelance writer for the A.V. Club, to designing programming with vanguard nonprofit organizations and arts-focused businesses. She also founded and organized all aspects of the community group Self-Publishers of Chicago (SPOC). Some highlights: funding and co-releasing the interdisciplinary multimedia project Lightness & Darkness in 2012, the American Library Association hosting her organization SPOC in 2013, producing over 20 self-published collaborative print projects, and working as Outreach & Communications Coordinator for the Chicago indie publishing institution, Quimby's Bookstore.